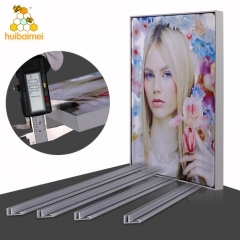 17mm depth single side aluminum frame, is often used for advertising fabric light box. 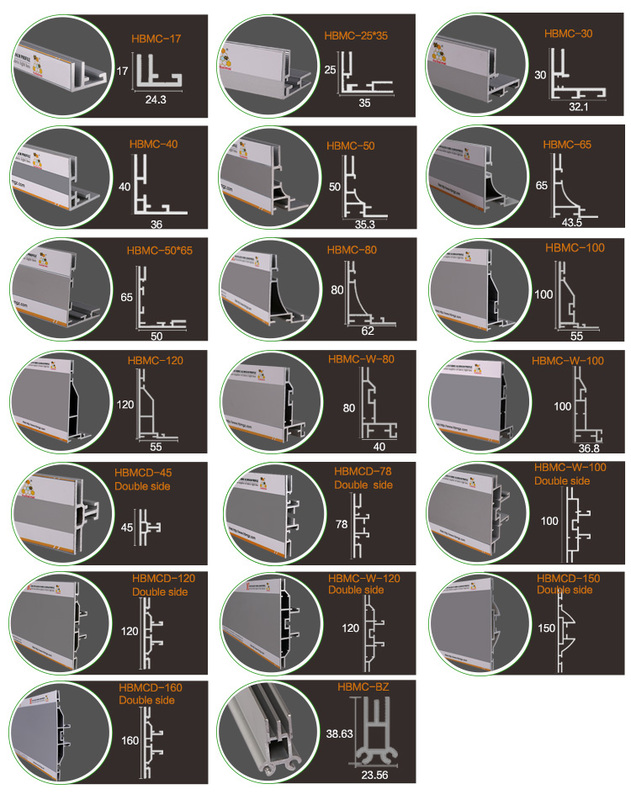 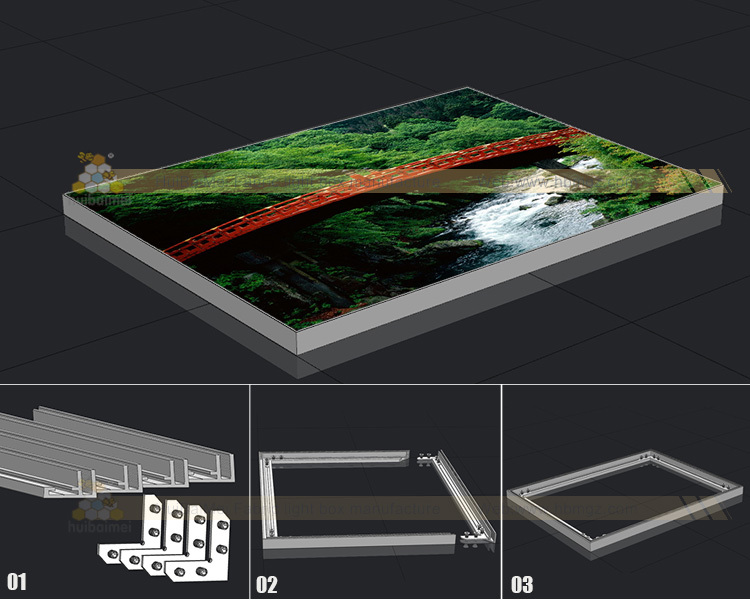 Frameless anodised aluminium extrusion, silver color, ultra thin design non-lit poster frame. 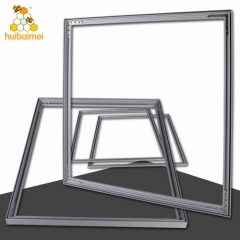 17mm thickness single side aluminum frame, ultra thin frameless design, only 17mm, very thin for the fabric light box, but 2mm wall thickness, it is strong enough for big size adveritisng light box. 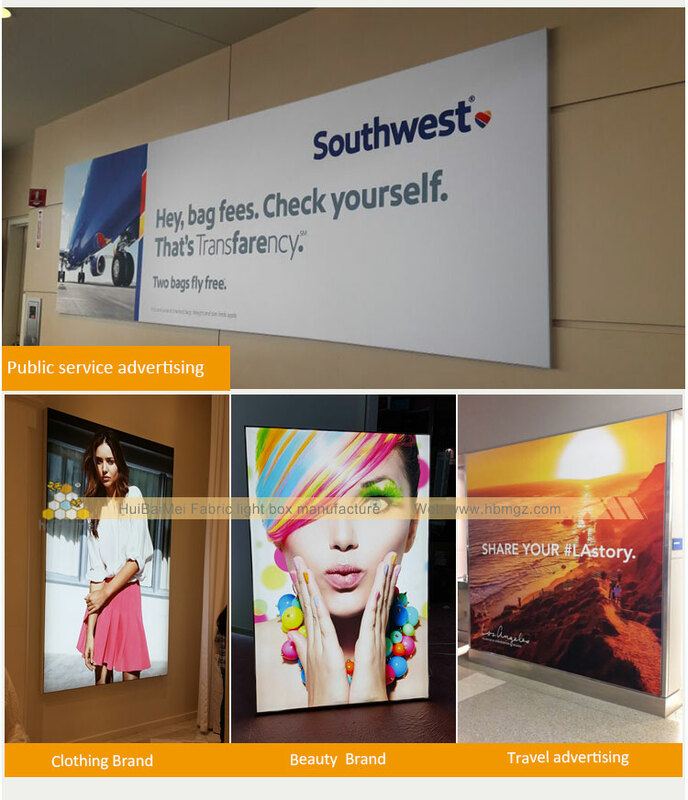 Non-lit fabric poster for advertising display, not only for the beauty/clothes/decorations and shopping mall etc brands,but also for the exhibition display. 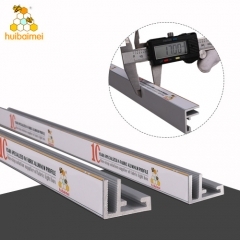 It is more and more popular with the features of ultra thin design, high compressive strength, easy installation and change posters. 17MM depth single side aluminum profile frame, is often used for non-lighted advertising fabric light box which advertises not only for the beauty /clothes/decorations and shooping mall etc brands, but also for the exhibition display.